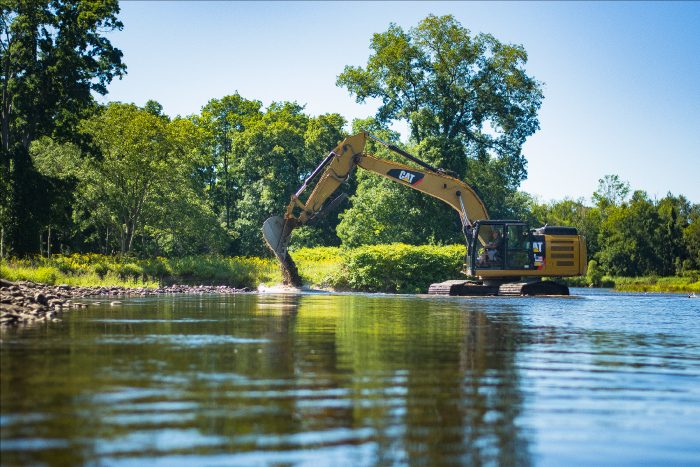 Over four years ago, DSR announced its focus to improve our guest’s fishing experience. 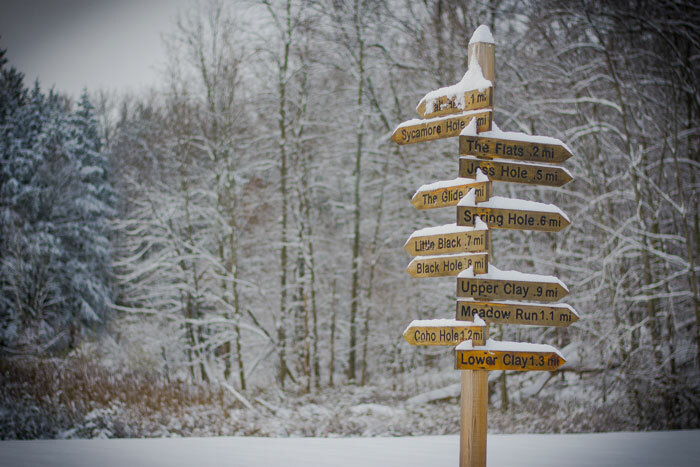 This effort resulted in a dramatic reduction in the number of anglers on the run throughout the seasons and variable pricing in each season. 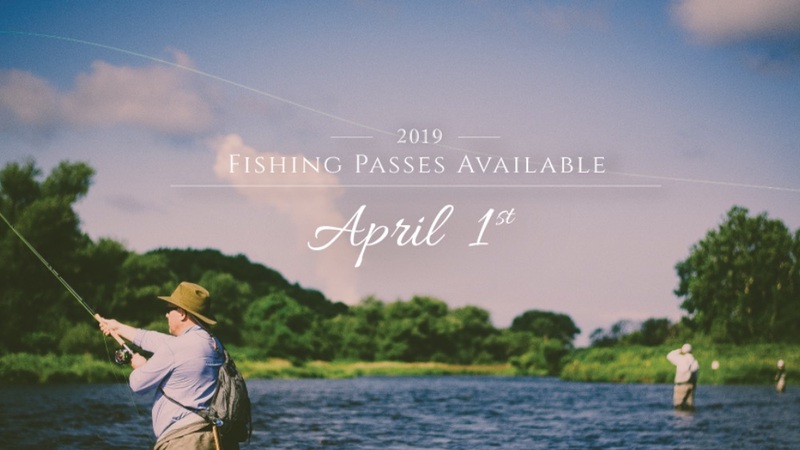 Seasonal angler limits and pricing were developed to reflect the fishing opportunities and type of experience desired by our guests who fish during that time of year. 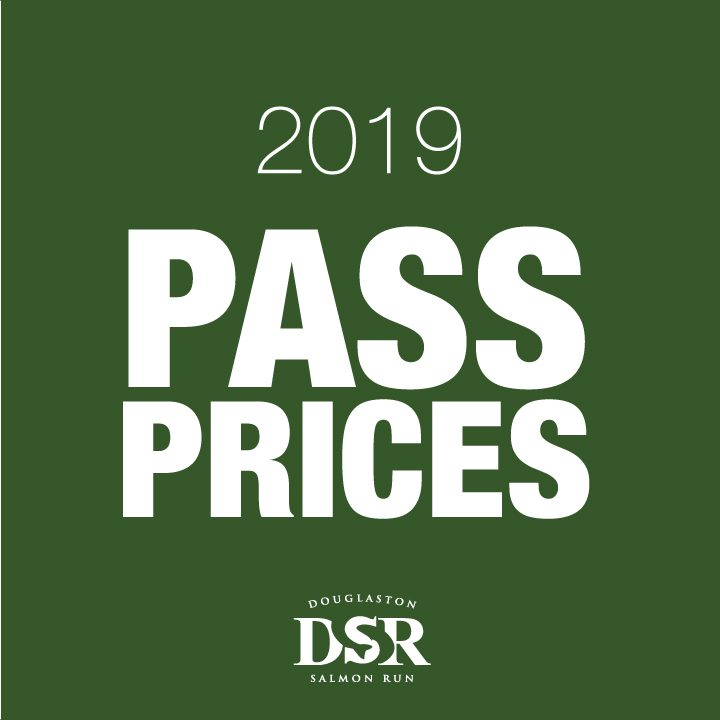 For further information on 2019-2020 season, pricing, and Premium Access please follow the link below. 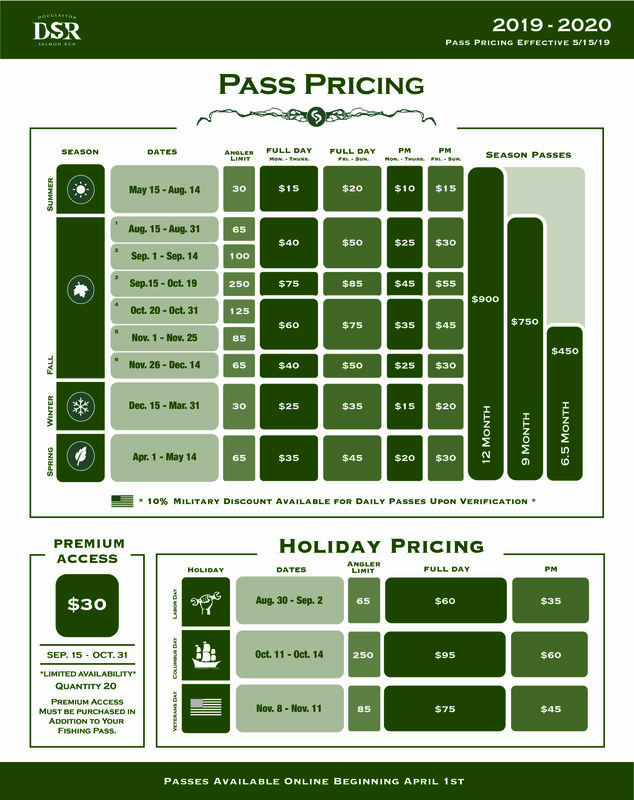 Follow the link below for comprehensive pricing. 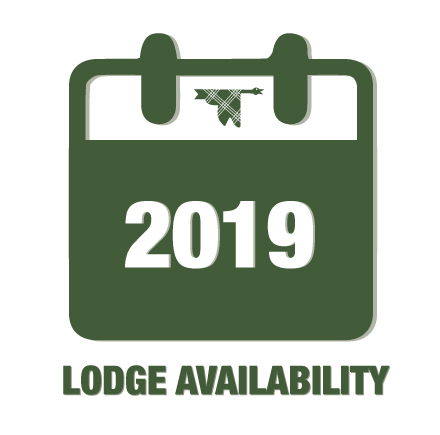 Book your 2019 Lodging dates for salmon and steelhead season today! Please feel free contact us with any questions. DSR Clothing & Merchandise Closeouts! 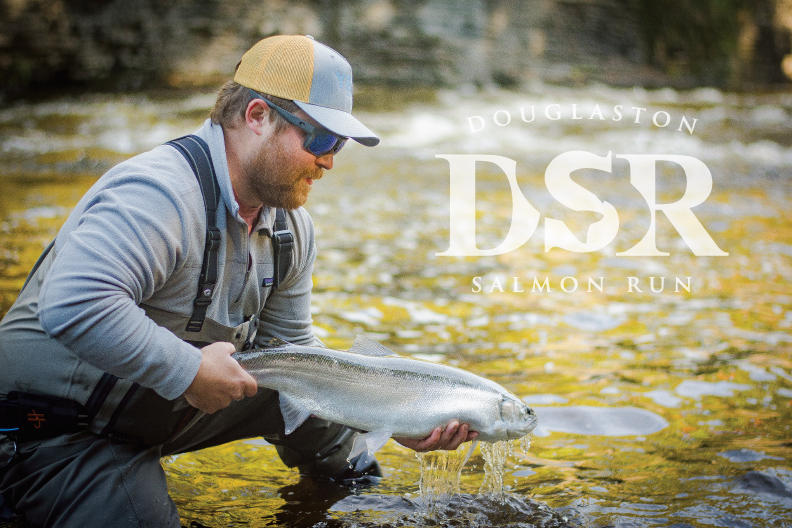 We still have select styles, sizes and colors of DSR clothing and merchandise marked down to clearance prices. 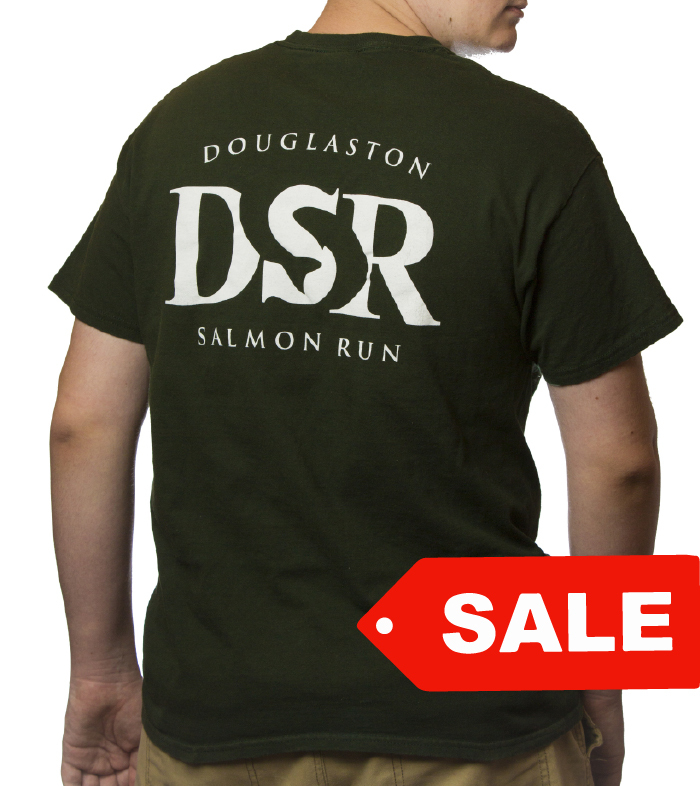 Take a look at the clothing rack in the Welcome Center, or shop online for great deals on some of your favorite DSR gear; T-Shirts, fishing shirts and pint glasses! Select styles and sizes only.